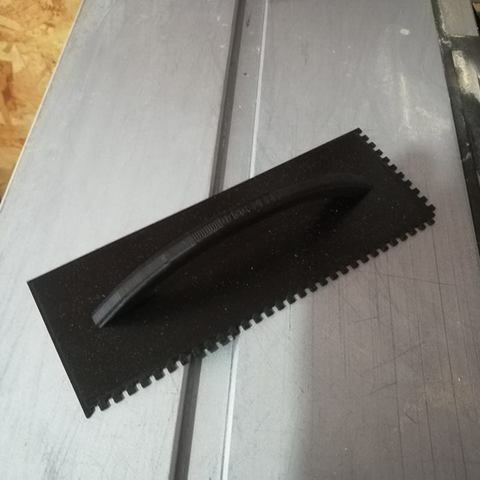 I needed a 1/8" Notch Trowel for an epoxy project. So I designed this real quick. If printed right this is strong enough to do a tile job.